A DIVISION OF DS COMMERCIAL INC.
Stealth Metal Recycling and Processing provides a fast easy way to sell your scrap metal. 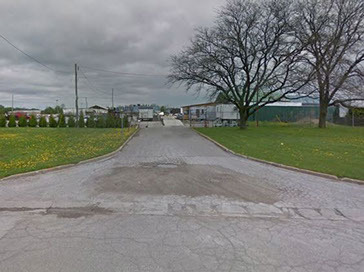 As a scrap metal yard and dealer, we buy and sell all types of scrap metals and quantities. Designed for our retail, contractor, commercial and industrial customers, Stealth Metal Recycling and Processing provides a convenient drop off service and immediate payment whenever you sell us your scrap metals. Our container service also provides an alternate solution for our larger accounts and specific individual requirements. Your material will be quickly unloaded. It will be accurately weighed and documented at the scale. 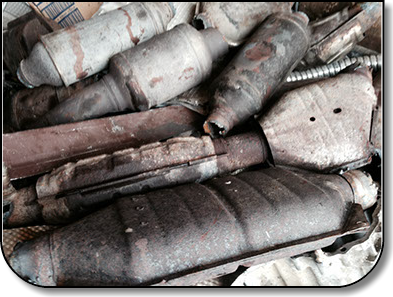 We specialize in the purchasing of scrap catalytic converters. 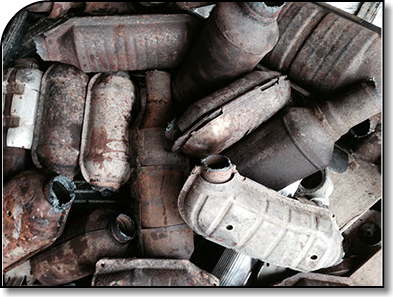 Since our inception, we have purchased over 1 MILLION catalytic converters. Please ask about our catalytic converter program.